We offer a wide selection of nutritious, healthful, high quality foods and household goods. 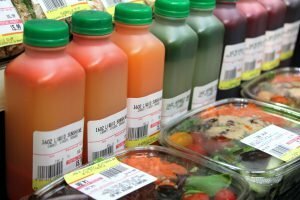 We carry foods that are organically grown and minimally processed whenever possible. 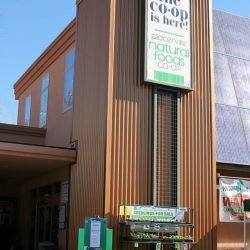 We seek to offer products that are grown and produced by local and regional farms and businesses, cooperatives, small companies, that are fairly traded, and that model responsible environmental stewardship. We avoid products containing a major non-organic ingredient that is at risk of being genetically-modified, and products with artificial colors, artificial sweeteners, artificial preservatives, antibiotics, added growth hormones, etc. The heart of a co-op...bulk bins! 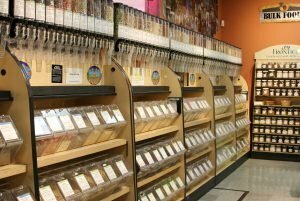 We carry grains, nuts, seeds, trail mix, sweet treats, and more in our bulk bins. Buy a little, buy a lot! 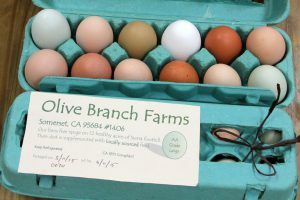 We have a robust perishable grocery department featuring local eggs, organic eggs, and pastured eggs. 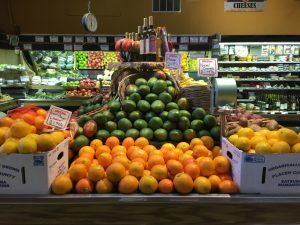 Our produce department is full of local and certified organic options. Eat local, eat fresh! 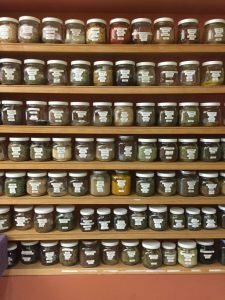 In addition to our bulk grains, we have a large assortment of bulk culinary spices. 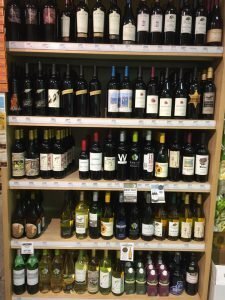 We carry over 25 local wines. We have a great selection of other regional wines and many organic and/or sulfite-free options. We have an extensive Wellness Department. 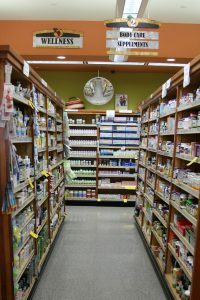 We carry bulk herbs, herbal extracts, homeopathic remedies, vitamins & minerals. We have soap, shampoo, skincare, dental care and personal hygiene products. 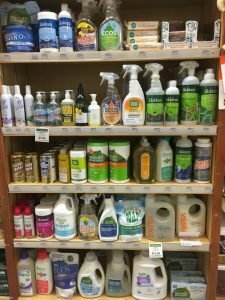 Find many natural and non-toxic household cleaners in our Grocery Tax department. 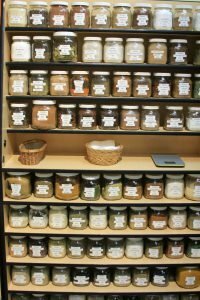 Our Health & Beauty department features an extensive selection of bulk medicinal herbs. 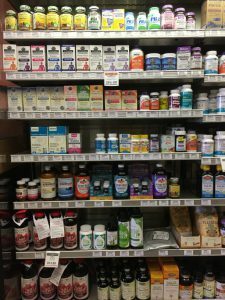 We love probiotics at PFC, find one to suit your needs in our Health & Beauty cooler. 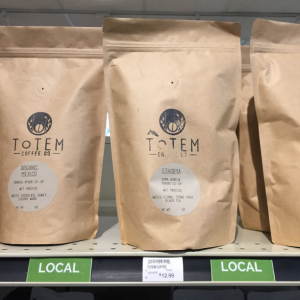 We carry several locally roasted coffees. Totem Coffee & Roaster, Alpen Sierra, and Westwind Coffee. Buy it in a bag or in bulk. 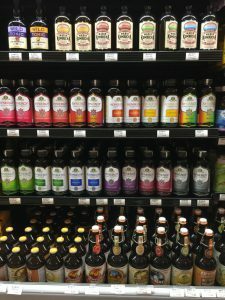 Your favorite fermented beverage...kombucha! We may have the best selection in town! 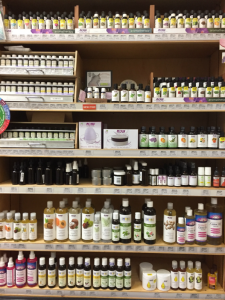 We carry a huge assortment of essential oils to suit all your needs! We have empty bottles, carrier oils and other goods for do-it-yourself projects. 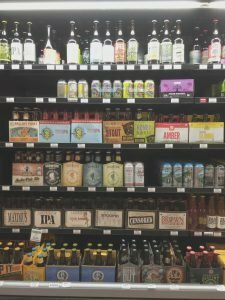 Check out our craft beer department. We have several local brewers, organic beer, gluten-free beer, and cider! 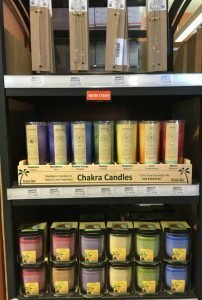 Reusable glass straws, eco candles and so much more in our grocery tax department.